For the purpose of the Data Protection Act 1998 (the Act), and the General Data Protection Regulation (GDPR) effective 25th May 2018, the data controller and data processor, is Partfinder. 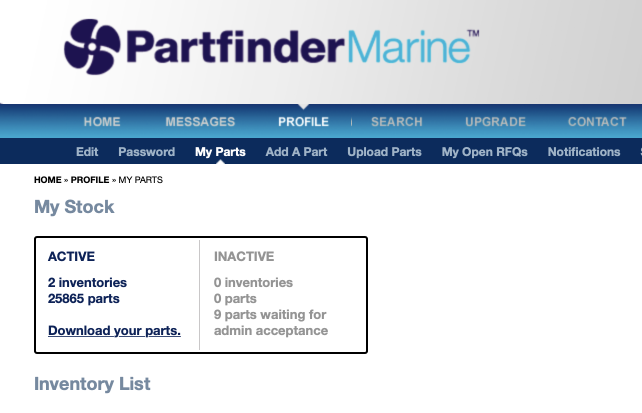 Information that you provide by filling in forms on our site www.partfindermarine.com (our site). 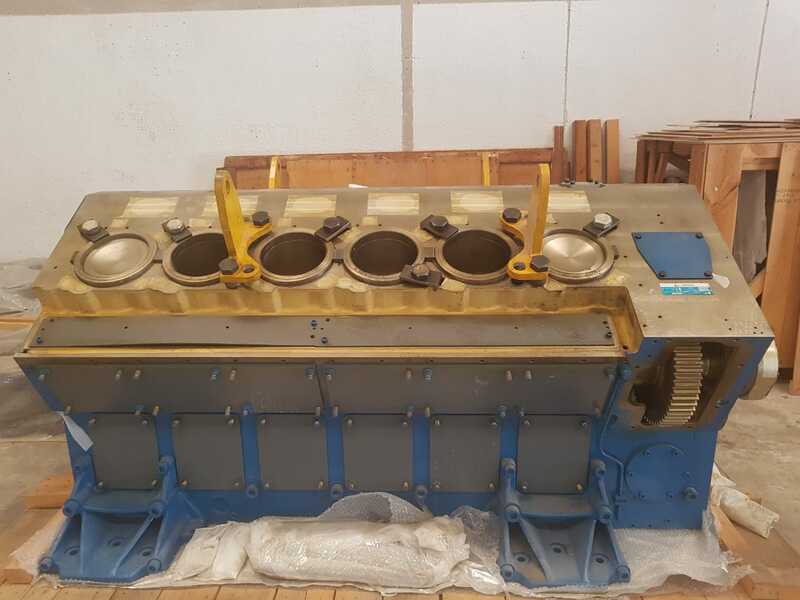 This includes information provided at the time of registering to use our site, subscribing to our service posting material or requesting further services. This may include name, address, email, telephone number and other personal data necessary to respond to your query. We may also ask you for information when you enter a competition or promotion sponsored by Partfinder and when you report a problem with our site. We will also use this information to look at ways in which this website and Partfinder’s services to members can be improved. Partfinder Limited may also ask you to complete surveys that we use for research purposes, although you do not have to respond to them. If you no longer wish us to keep these records you may withdraw your consent at any time by contacting us via phone or e-mail. We may collect information about your computer, including where available your IP address, operating system and browser type, for system administration and to report aggregate information to third parties, such as advertisers. This is statistical data about our users' browsing actions and patterns, and does not identify any individual. Cookies allow us to tailor the advertisements we provide to your preferences. We may use the services of third party ad servers for this purpose. In order to comply with our obligations under the Act we follow procedures in the storage and disclosure of information that you have given us, to prevent unauthorised access, misuse, alteration or loss of information under our control. You are entitled to request a copy of the data we hold about you for which we may charge a small fee and you have the right to correct any inaccuracies in that data. To permit selected third parties to use your data, to provide you with information about goods and services which may be of interest to you and we or they may contact you about these by mail, telephone, SMS or email. the subject of a previous transaction with you. In the event that we consider that the third parties will be able to offer goods or services related to the site which will be of interest to you. If we or substantially all of our assets are acquired by a third party, personal data held by us about our customers will be one of the transferred assets. Our site may, from time to time, contain links to and from the websites of our partner networks, advertisers and affiliates and other third party websites. If you follow a link to any of these websites, please note that these websites have their own privacy policies and that we do not accept any responsibility or liability for these policies. Please check these policies before you submit any personal data to these websites.